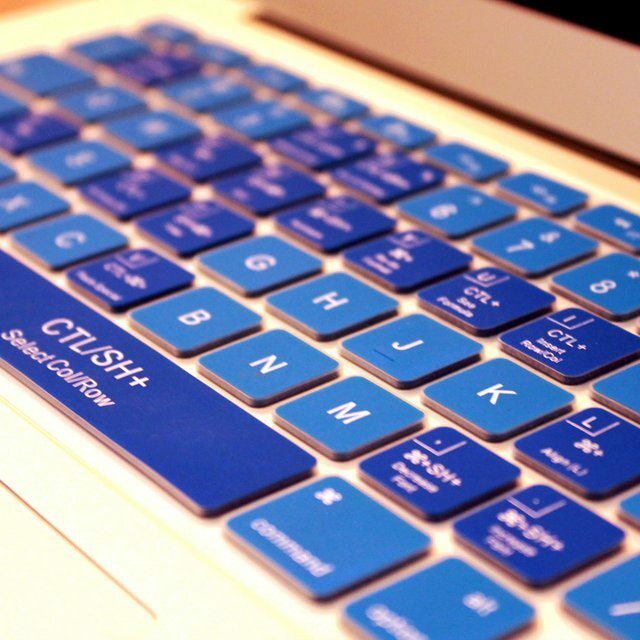 Keycuts offers these excellent Mac Excel keyboard covers in several dashing colors. 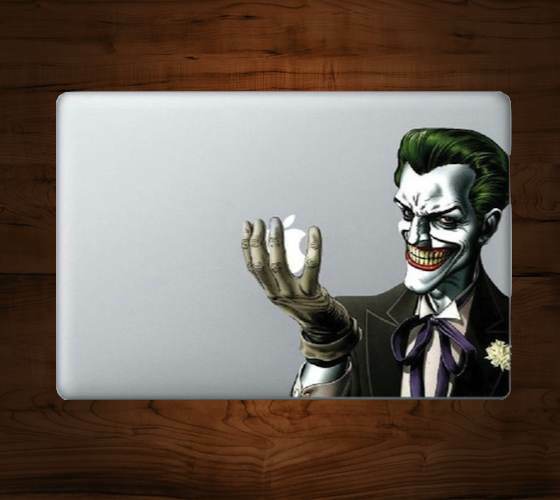 Take your pick out of clean gray, grape purple, emerald green, cool blue and hot pink keyboard covers. 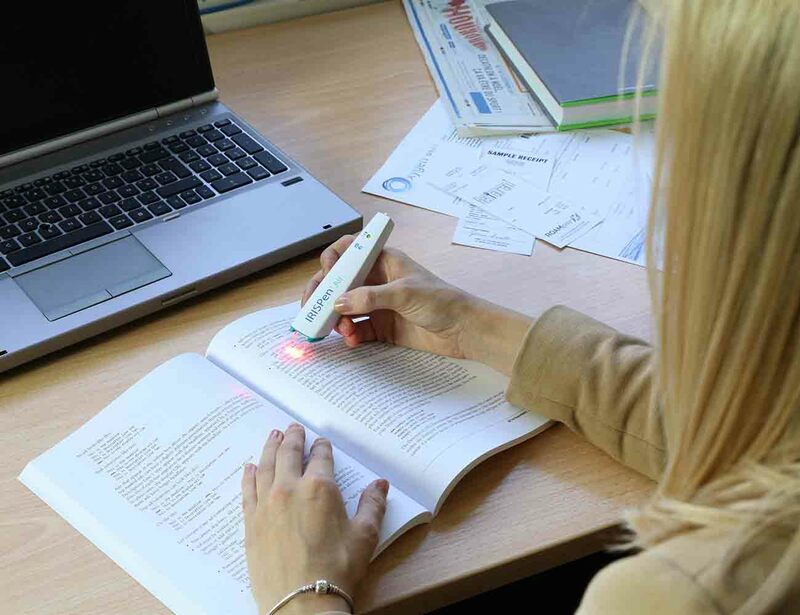 The IRISPen Air 7 allows you to seamlessly read content and record notes for later, just like a highlighter, but with a technological twist. 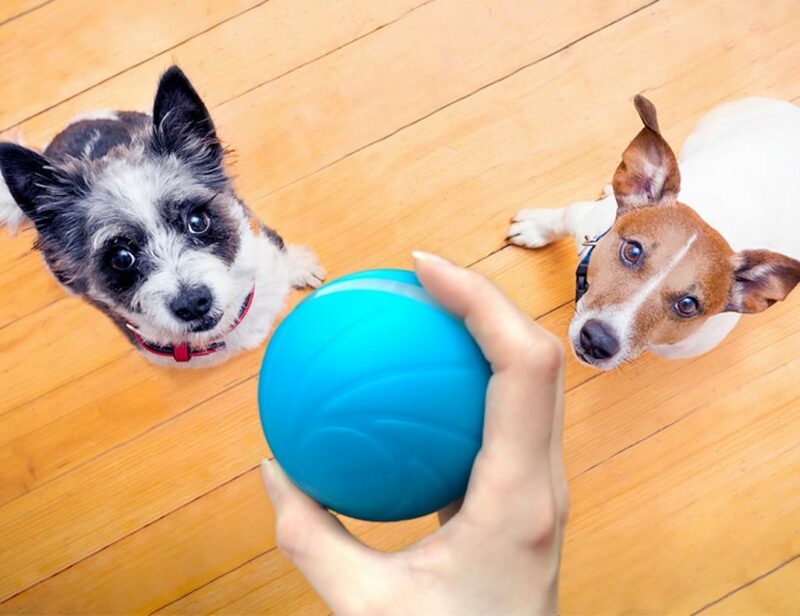 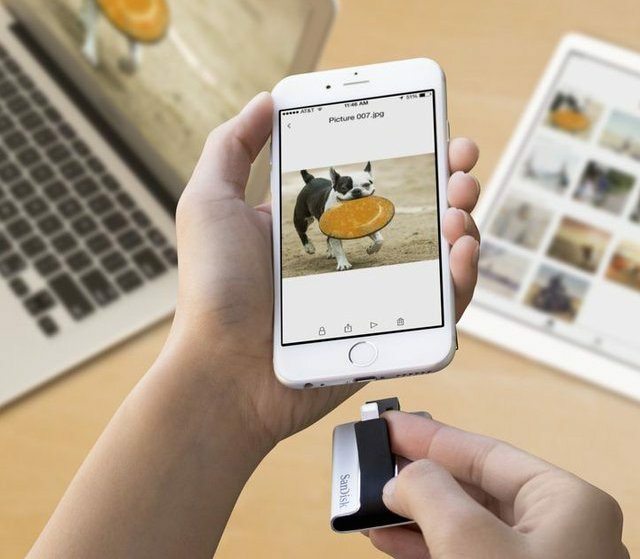 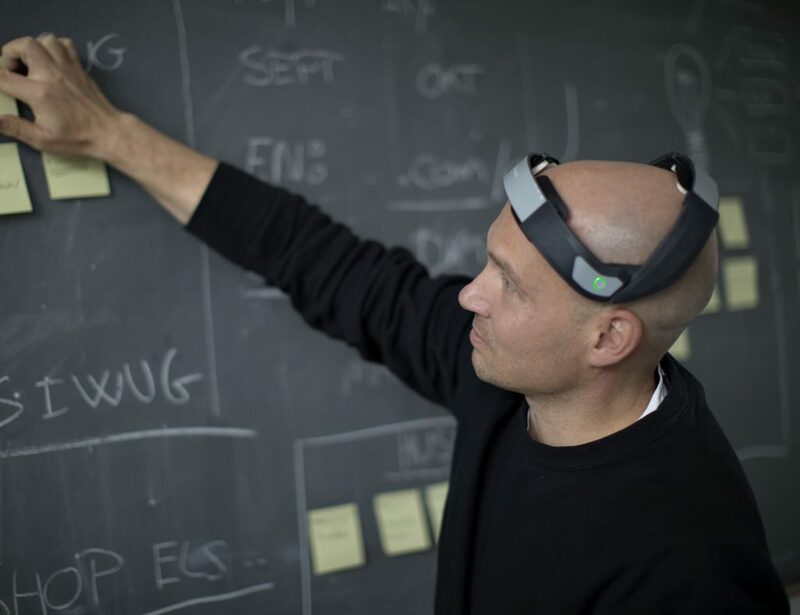 USB 2.0 and Lightning connectors let you connect your PC, Mac or compatible Apple device, such as iPhone 5 or later, iPad Air, iPad with Retina, iPad mini with Retina display or iPad mini. 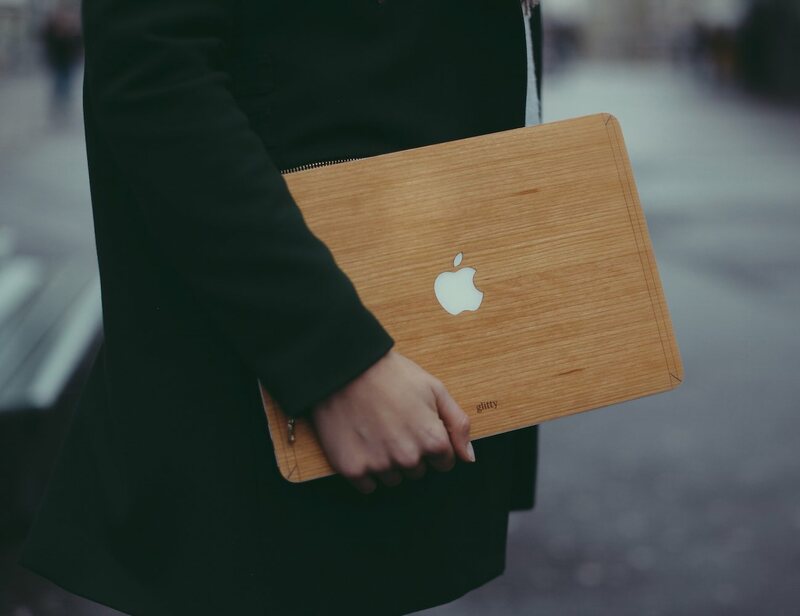 Available for MacBook Pro Retina and MacBook Air, these skins are amazingly thin and possibly one of the coolest ways you can dress your MacBook with style. 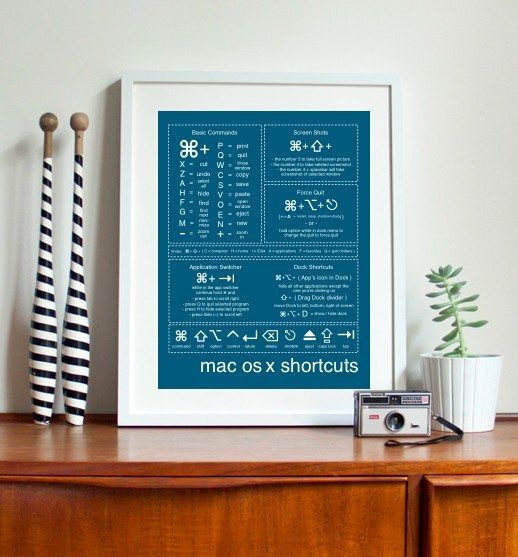 If you or your friends are still fresh with Mac and always look for information on what the shortcuts for this OS are, this is the appropriate poster you could have on the wall.